Wednesday, she's sent to the principal... again. 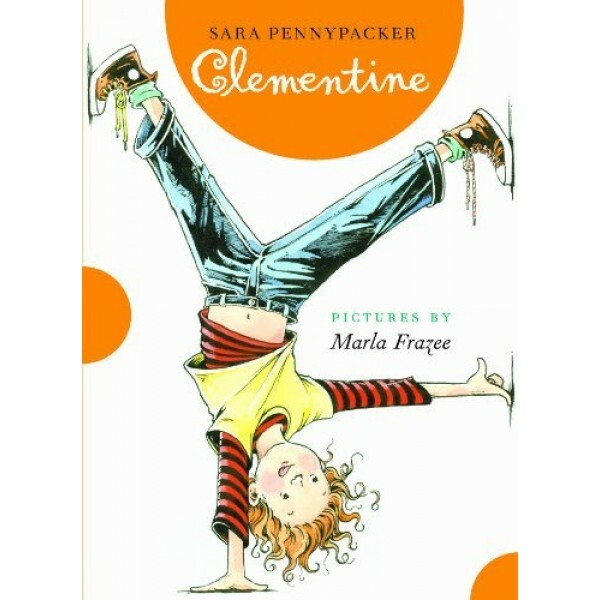 "As Clementine says, 'Spectacularful ideas are always sproinging up in my brain.' All the better for readers who like to laugh. 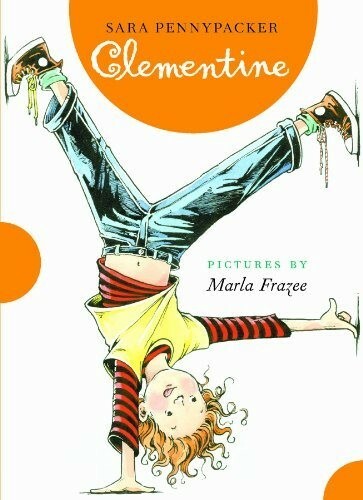 Reminiscent of both Ramona and Junie B. Jones, Clementine is an ingenuous third-grader with a talent for trouble and a good heart." -- Booklist.